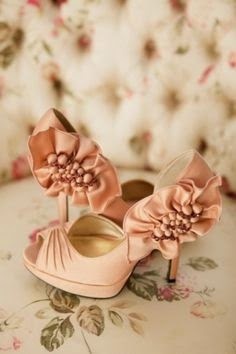 It is but normal that someone else cannot speak for the bride as to what type of wedding footwear she should be wearing on her special day. The answer depends only on the bride's personal style and preference. Before making her final choice, a bride has to consider a vast range of options and factors. She has to first take note of the time, the place, the season and the weather during which her wedding day will be on. This once again brings about the debate of which of the two given types of shoes would be more advantageous to a bride- open toe wedding shoes or closed toe wedding shoes. Generally speaking, both open toe wedding shoes and closed toe wedding shoes are accepted for weddings, even with the most formal one. 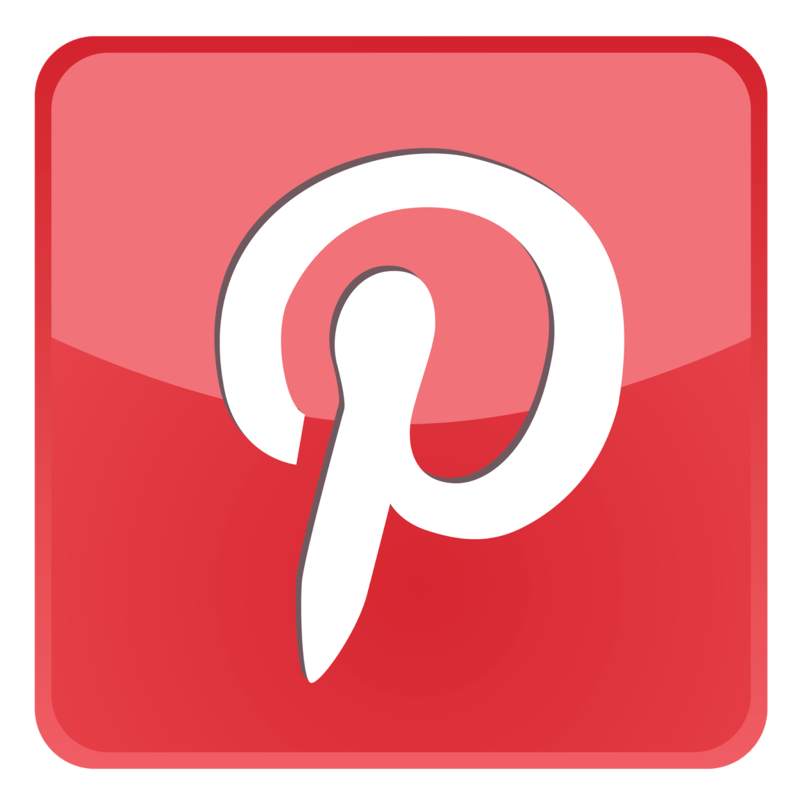 The distinction now would vary at how each will be beneficial to the bride's situation and preference. Closed toe shoes are one of those selected foot wears most women prefer because of their style and the comfort that they give to the fragile women's feet. They come handy on days when there is a need to look executive or prim or during days when you want to look your best and you forgot to repaint your nails or worse, you got chipped nails. These are good fashion cover-ups and are indeed blessings when it rains. Apparently, weddings are occasions that are expectantly prepared and anticipated. They are no flaws to cover-up. Thus, closed toe shoes are now merely plain shoes to enhance the wedding dress. 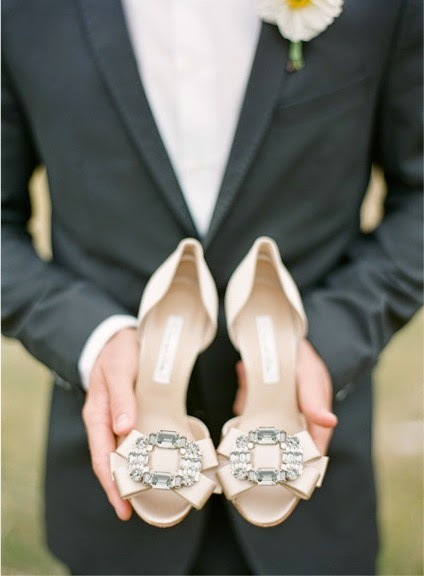 On the other hand, open toe wedding shoes are similarly beneficial. Aside from being a latest trend that most fashion conscious women prefer, it also gives comfort, ease and a feeling that shoes may be hot in style but definitely cool were worn. 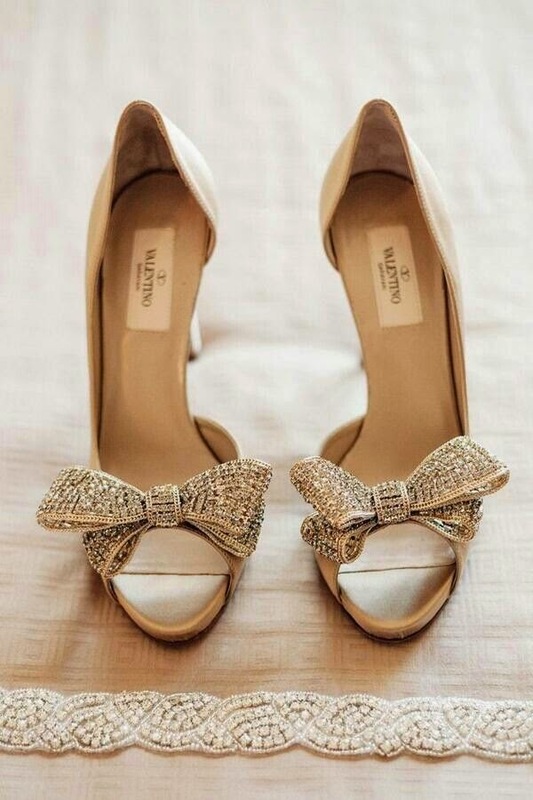 These shoes are just perfect for weddings, especially indoor ones. This fashion baby can boost a bride's feel-good self knowing that everything her from head to toe is all but part of her wedding royalty. Both two types of shoes are unique on their own styles. They both mirror femininity and class to every women who has them on, and this includes a soon to be wed bride. 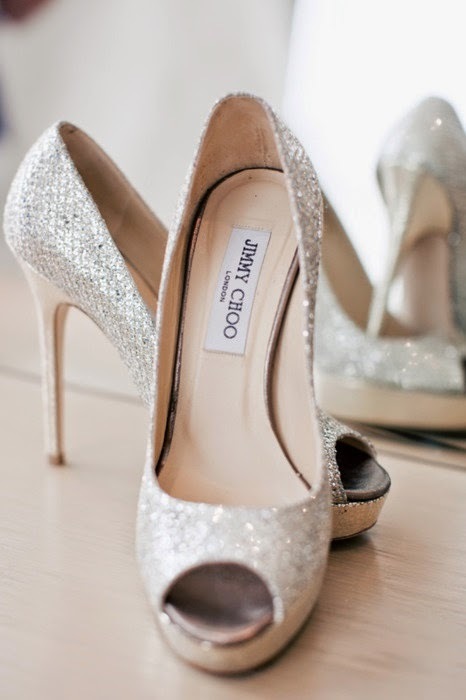 Every bride is deserving of the best pair of shoes that she could ever have. May it be closed or an open toe wedding shoes, whatever her preference might be, what will matter in the end is how comfortable she is and how lovely she thinks of herself with that pair of shoes.